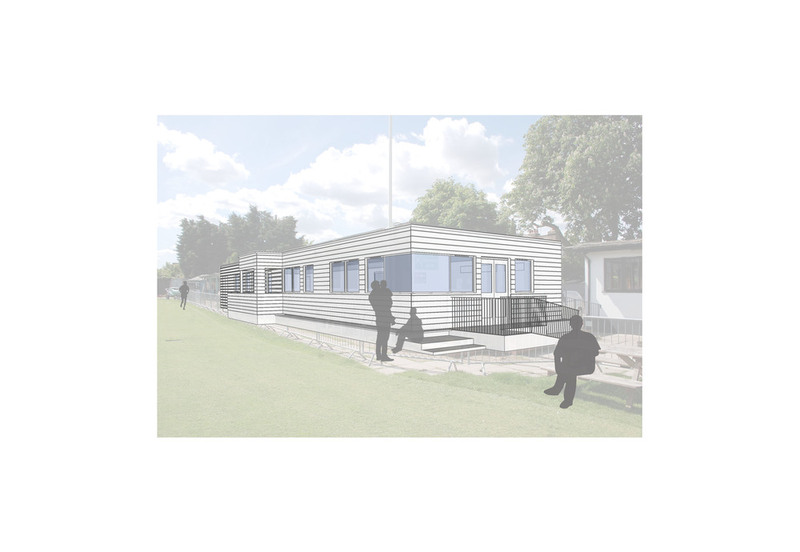 JTA has successfully secured full planning permission for Blackheath Sports Culb's Barbarians Bar used by Blackheath Rugby Club and Blackheath Cricket Club. The temporary permission for the existing building was soon running out and required a permanent permission to ensure its future use. • Overcladding the existing building with a white painted horizontal timber effect cladding on the north, east and south elevations to match the other adjacent buildings on the site. • Overcladding the west elevation with a contrasting vertical cladding, this will help the building to feel less ‘modular’ and ‘temporary’ by giving the elevations some site specificity, the warm, brown grey of the cedar timbers reflecting the yellow stock brickwork of the houses in Lizban St and Lyveden Road. 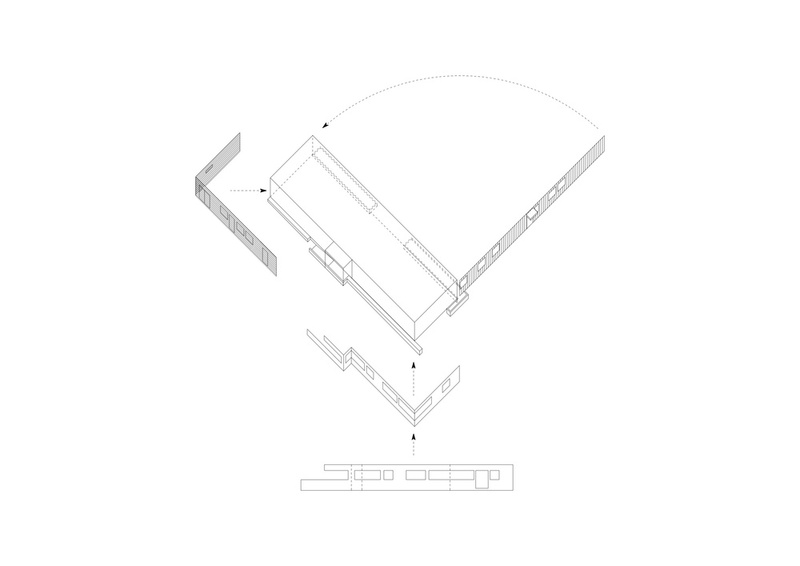 • Emphasise the extra thickness to the wall provided by the over cladding, by framing out the windows which will also improve the ‘graphic’ of the building provided by the new pattern and rhythm created by the windows. • Build a solid base to the building in dark brickwork forming a step, a bench and a planter on different elevations. This will smarten up the overall appearance, differentiate the elevations and reduce the temporary feel of the building.